It’s Storm Season and Emergency Preparedness Is Crucial! 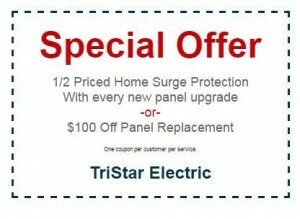 With all the horrific rainfall we’ve had here in Maryland recently, it’s extremely important to be prepared for power outages, and dangerous electricity surges. Getting caught in your home without electricity is hazardous! Especially with all the excruciatingly hot weather we’ve been having. Don’t get caught in this sweltering, humid and suffocating heat while in your one area of refuge! Take the time today to understand how you can prepare your home for storm emergencies. Avoid getting stuck indoors while your food withers away in the refrigerator because a howling storm caused your power to go out for several days. 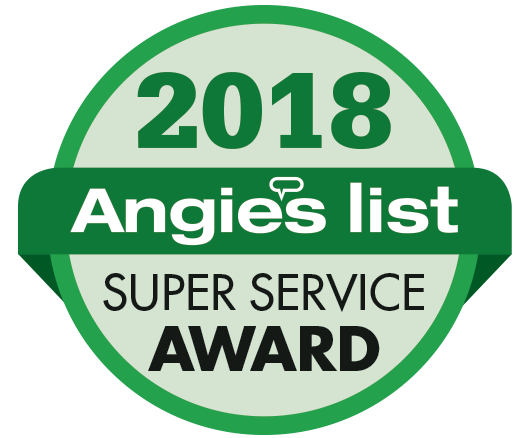 That’s a big waste of money, and investing in generator installation, maintenance, and surge protection are much more effective methods for keeping you and your family out of trouble during a violent storm. A Generator Can Save The Day! When the power goes out, a backup generator keeps your home functioning like normal. Keep your family safe and comfortable during heavy rainfall with the professional installation of a backup generator. It’s difficult taking the time out of your busy schedule to make the necessary preparations for a rapidly approaching thunderstorm. Without a generator, you’ll need to buy a lot of equipment to keep your home properly functioning without electricity. This can get expensive! Scrambling for lasting flashlights, candles, and water heaters is such a headache! Investing in a generator, or if you already have one, keeping it running reliably with generator maintenance saves you money and is key to emergency preparedness. A power surge is a spike in your home’s electric current. While brief, it can cause serious damage to your home’s electrical appliances, or worse, personal injury. Dangerous voltage fluctuations can result in electrocution if you aren’t careful! 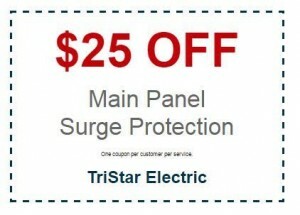 Get surge protection installed for peace of mind! A backup form of your home’s electricity continues to work when your generator turns on during a power outage. You won’t need to worry about the inconvenience of a power outage if you install and actively maintain a generator. Surge protection and backup generators are two of the best forms of protection against significant electrical-related inconveniences. Don’t have a generator? Interested? 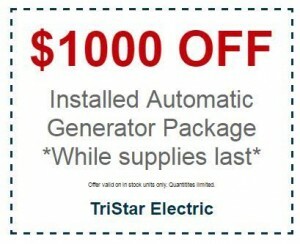 Call today to set up a free consultation and take advantage of our $1,000 off generator installation special! 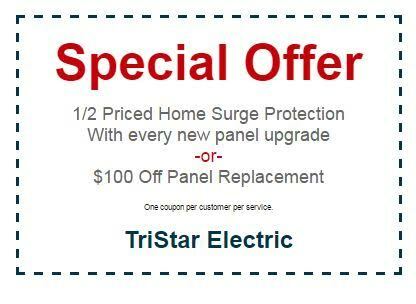 Don’t forget to call and get your surge protector installed for one affordable flat fee (per location)! This entry was posted on Tuesday, August 2nd, 2016 at 6:44 pm. Both comments and pings are currently closed.